One of the most iconic vehicles of all time, Volkswagen remains one of the most prominent vehicles driven today. Known for their stout German engineering and fuel efficiency, the Volkswagen is one of the most popular cars worldwide. 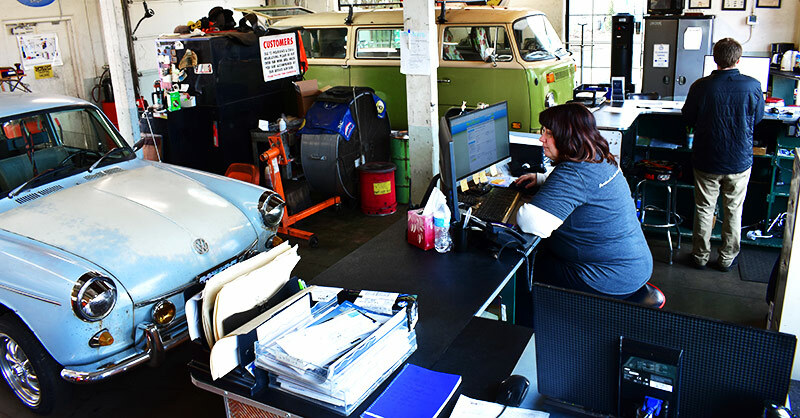 At Trafton’s Foreign Auto we staff factory trained technicians and VW enthusiasts and know exactly what it takes to care for your Volkswagen, whether it’s a classic aircooled or late model watercooled VW. With every piece of equipment, there are disadvantages of course. While the aircooled engine doesn’t run the risk of freezing in cold temperatures, it does run the risk of overheating. That’s why it’s important to maintain the engine and its fans to keep your engine up and running. At Trafton’s Foreign Auto, we can make sure your engine stays in peak performance shape! That’s why we’re one of the most trusted names for aircooled VW repair in Portland! Are you a collector of classic cars and looking to purchase a classic VW with an aircooled engine? We can make sure it’s all good to go! Even if you buy one that needs an aircooled engine repair, we are more than willing to make sure you get the highest quality of service possible! Call Trafton’s Today For All VW Needs! If you find yourself buying a VW and need any repairs or maintenance done, Trafton’s Foreign Auto is one of the most trusted names in the business. Call today to schedule a visit or get a quote! Our staff is friendly, factory trained, and will get your VW back on the road quickly!